Category outlines and captures all the events around outsourcing of medical devices. HAI on rise, not to worry, some players are actively pursuing the quest of minimizing the issues. We are referring to combined efforts of PDI and Sabic to find out the solution involving the results, that eventually minimizes the count of healthcare associated issues. As per Cheryl Moran of PDI, in order to understand the compatibility issues between healthcare devices and disinfectants it is mandatory for Healthcare equipment, disinfectants manufacturers and healthcare providers to work together. The duo intends to protect the patients from damaged or improperly disinfected devices, and are leaving no stone unturned to accomplish the same. 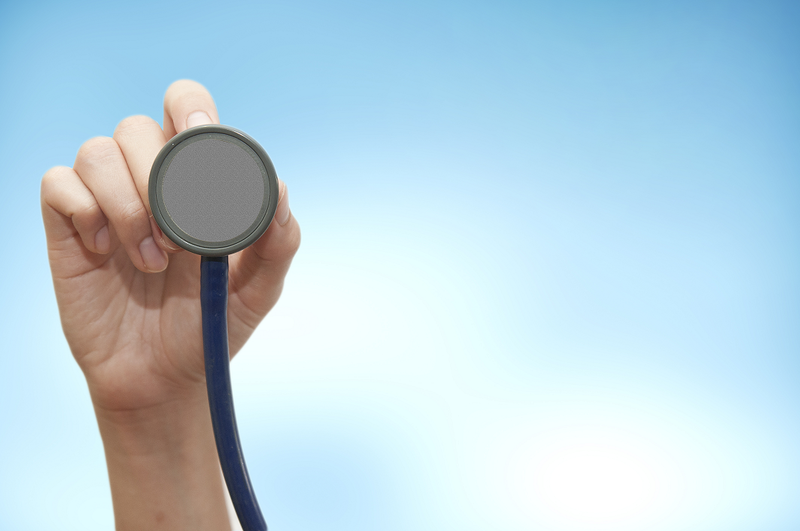 HAI was talk of the medtech world sometime back, with activities involving alliances such as PDI-Sabic, it is really a relief to see the some players are working to fix the broken healthcare ecosystem. India’s new development on device pricing-Boon or Bane for Make In India? 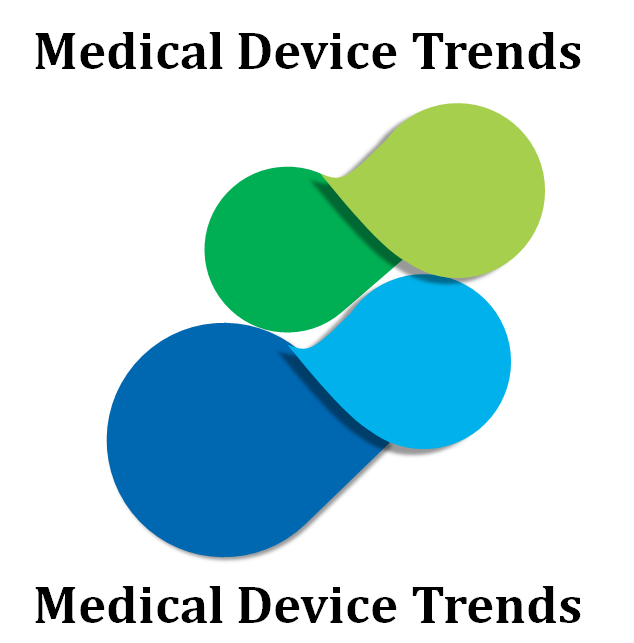 India has been most watched emerging market for medical devices. Country houses right infrastructure, technical know-how, not to forget regulatory knowledge in comparison to all its peer nation involving China, Thailand, Taiwan, Malaysia and others. The cherry on cake was PM Modi’s recent Make in India campaign which provides incentives to foreign manufacturers to manufacture in India and levy government support on tax and other reforms. Further, last year’s government eased policy to allow 100% FDI under the automatic route in this sector made the situation more favourable for Indian medtech industry. Country houses right infrastructure, technical know-how, not to forget regulatory knowledge in comparison to all its peer nation involving China, Thailand, Taiwan, Malaysia and others. This streamlined flow of activities witnessed a sudden break when government raised a concern demanding medical devices price capping. The authorities wanted essential medical devices that are flagged to critical care, to have their price contained in order to make the devices affordable for patients across country. Teams flagged to the process are likely to sit on the same, and come to the conclusion of how they will balance patients and manufacturers expectation. While one requests for affordability other looks for making cash in order to promote innovation. Governing bodies are stuck in dilemma, root cause of which comes from the fact seeded to price disparity between indigenous and foreign brands.Foreign manufacturers respond to this by putting the quality difference reason as explanation to higher price quotes. Call on the final hearing is subjective, and has put the governing agencies at tough spot. As we await for the final call, the prevailing situation leaves a lot of room for discussion around what is ideal thing to do. Is cost of producing catheter a worry point for you ?